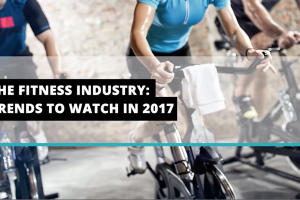 If you’re thinking of owning your own business in 2017, consider purchasing a fitness club franchise. 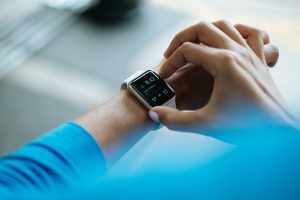 Gym membership spending was up 44% last year, and technological developments are motivating people to lead healthier lives. 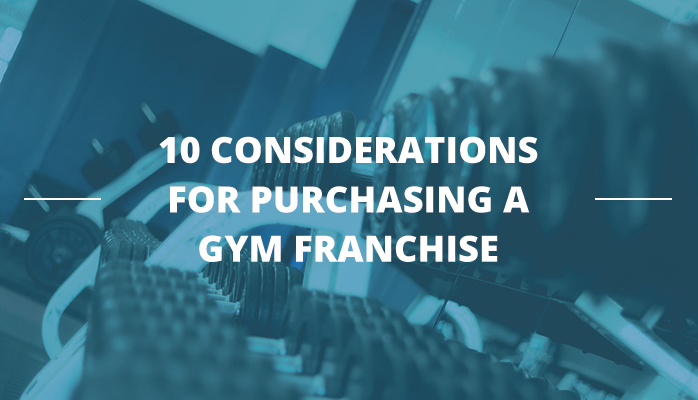 Here I outline my top 10 considerations for starting out with a fitness franchise. Have a read, so you make an informed decision. Depending on where you live, there may be several different franchise opportunities available. Carefully research them all and come up with a list of positives and negatives for each. Compare every element, from start-up and estimated running costs to public perceptions about the brand, commission rates and the time it will take to get the business up and running. Work out the total cost before you commit to anything. It sounds obvious, but as with any business, there are hidden costs you need to consider. These include location costs, cost of permits or regulations, business tax, parking costs, equipment costs, employee costs, business insurance and more. More planning means fewer surprises. Fitness club franchises can take a while to start generating income, so you need complete visibility over your personal budget. Make a spreadsheet of all your monthly outgoings. Include your mortgage or rent, average weekly food shop, childcare, travel and petrol, family outings, bills, insurance and subscriptions. Add in one-off costs that you normally pay in a year, such as car tax, MOT, pet vaccinations, birthday and Christmas gifts, holidays and your TV licence. Subtract any income you know you will be receiving, for example a partner’s monthly wage, and you’re left with the minimum amount you will need to make every month. Make sure you keep that figure in mind when you’re creating your business plan. If you don’t have savings or investment to meet your upfront costs, you should consider finance options. You may be able to get a loan from your bank to cover the franchise costs, for example. And don’t forget the cost of set-up and equipment. From the office to the workout area to the cafí©, you’ll need to offer the right customer experience. You can source most of what you need through lease or hire purchase to reduce your up-front costs and give you more flexibility with cash flow. The clichí© is ‘location, location, location’ – and it’s true. Before you make a commitment, investigate the area to find the ideal site. 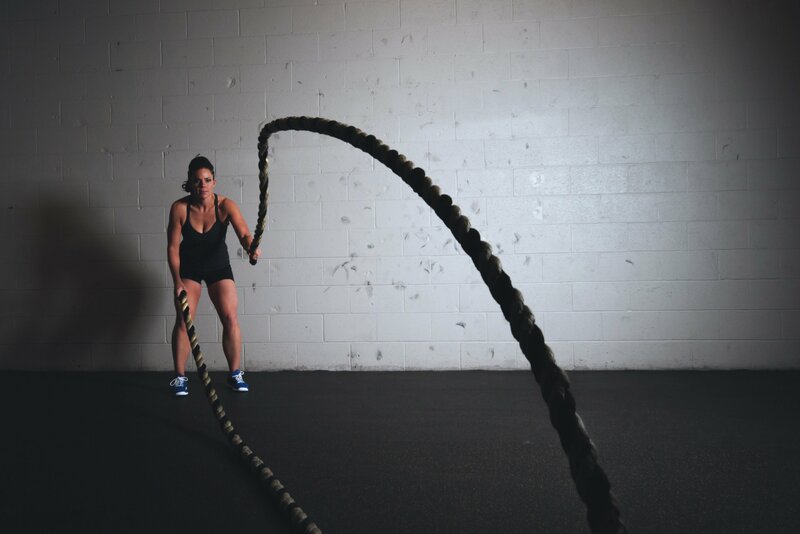 If there’s lots of local competition, is there enough demand for you to open a new gym? And if there are no other gyms around, is there a reason? Do research to find out if any gyms have closed in the last few years due to lack of interest – this is a red flag. Go beyond identifying your future competitors. Do a mystery shopper exercise to see what their strengths and weaknesses are from a member perspective. Speak to members to determine why they sign up with particular companies, and what they look for in their ideal gym experience. 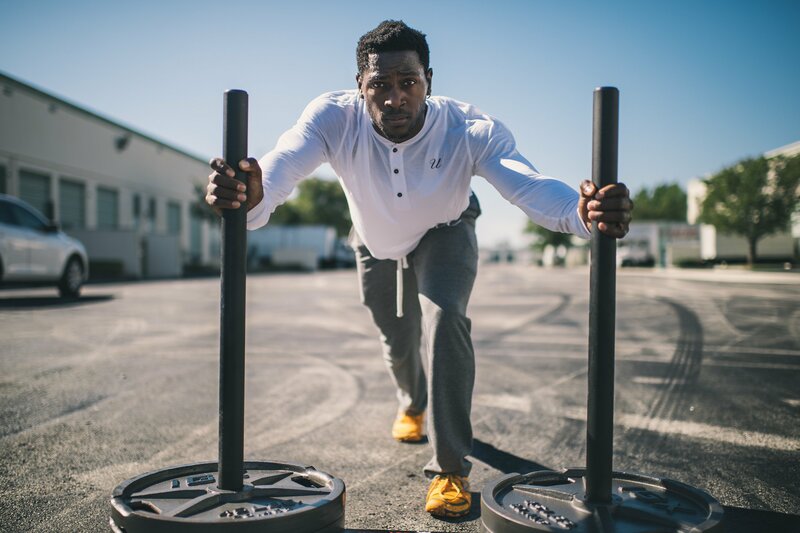 This will help you refine the service you offer and market your gym effectively because you’ll be able to tell people why they should choose you over a competitor down the road. Building a customer profile will help you launch successfully because you’ll know who your ideal members are. This will make sales and marketing easier and more effective because you’re not trying to be all things to all people. 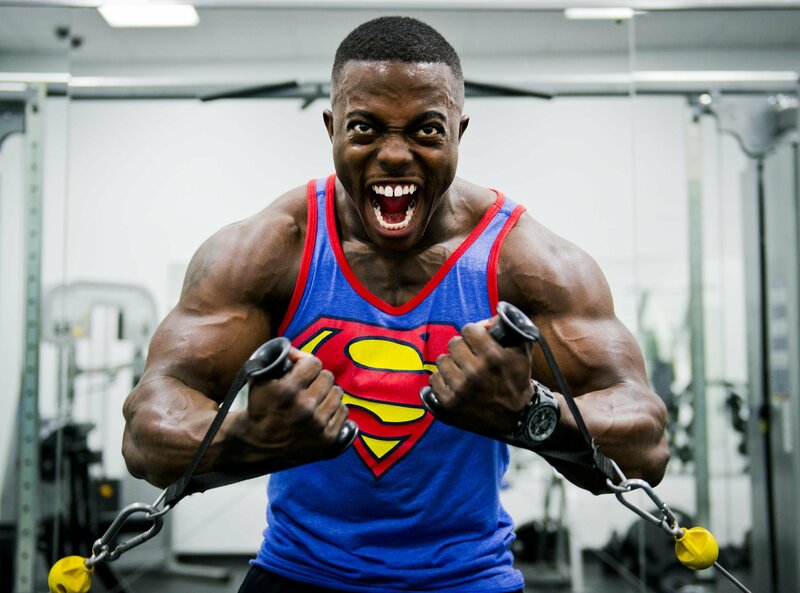 One of the easiest and most cost-effective ways to market your gym this is through online and social channels. If you aren’t savvy on Facebook or local Google advertising, you should consider investing in training to learn the basics. 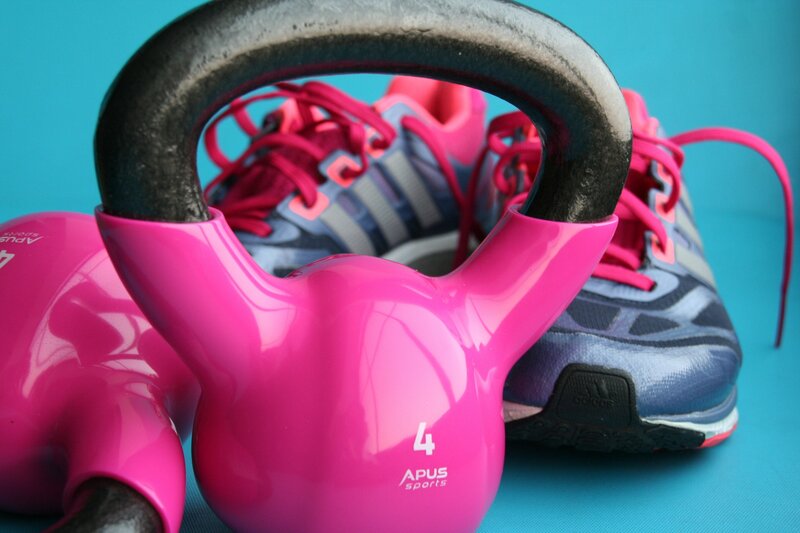 Setting up a fitness club franchise can be a time-consuming affair. As well as dealing with the franchise company, you’ll need to consult with the council to obtain necessary permits and suppliers to get your facility up and running. You should factor contingency into your schedule to mitigate against inevitable delays. As with any business, owning a gym is hard work. If you haven’t run a business before, you’ll need to spend time learning about marketing, bookkeeping, expense tracking, customer relations, health and safety and more. You’ll have to work long hours to get the business started. But it’s also a rewarding experience in a growing industry. If you’re prepared to put the time and effort into making your franchise a success, then you’ll reap the benefits for many years to come.